Have you ever hear the adage “you are what you eat”? This saying certainly holds some truth, with everything you eat being broken down by your body to be used to build or repair the trillions of cells that make you, you. 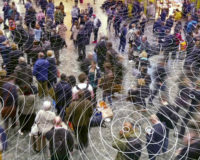 Trillions of hungry cells? You can be sure these processes require a decent amount of fuel to do their work! 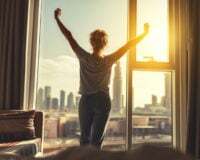 However, different cells and body systems require different types of fuel to complete these tasks, which ideally work to keep you thriving and well. Therefore, it’s important that you’re consuming the right combination of nutrients within your meals to ensure your body can feel optimally vital and healthy. Fibre – rich in foods such as fruits, vegetables and wholegrains. Carbohydrates – rich in foods such as rice, flour, potato and grains. Fats – rich in foods such as avocado, coconut, eggs and nuts. 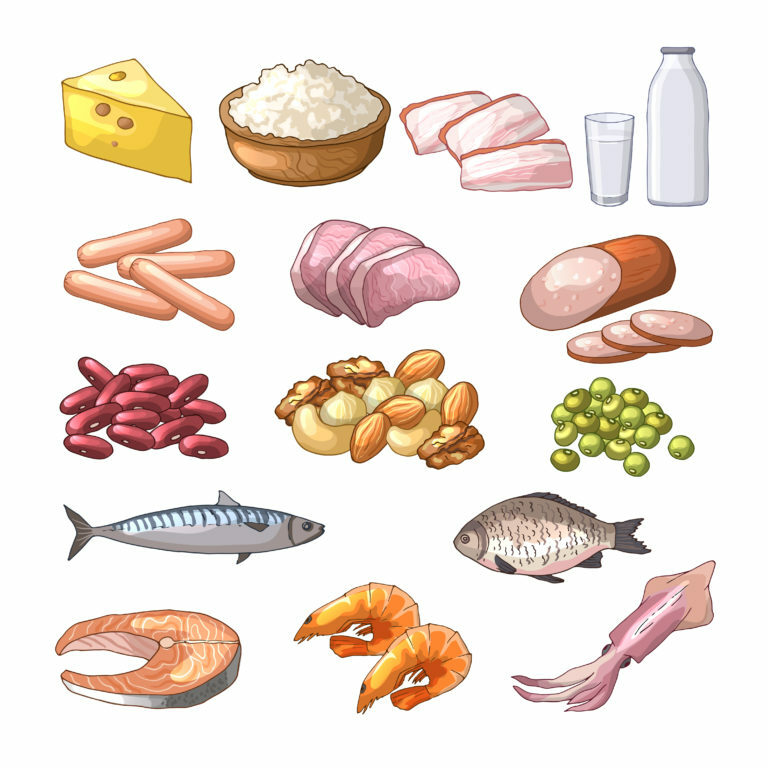 Protein – rich in foods such as meats, seafood, legumes and dairy. 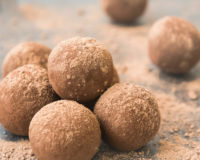 While fibre’s importance for digestive health is well known, and carbohydrates and fats can garner a lot of attention in the dieting world, it is humble protein that often misses out on some of the limelight in terms of the health benefits it offers. 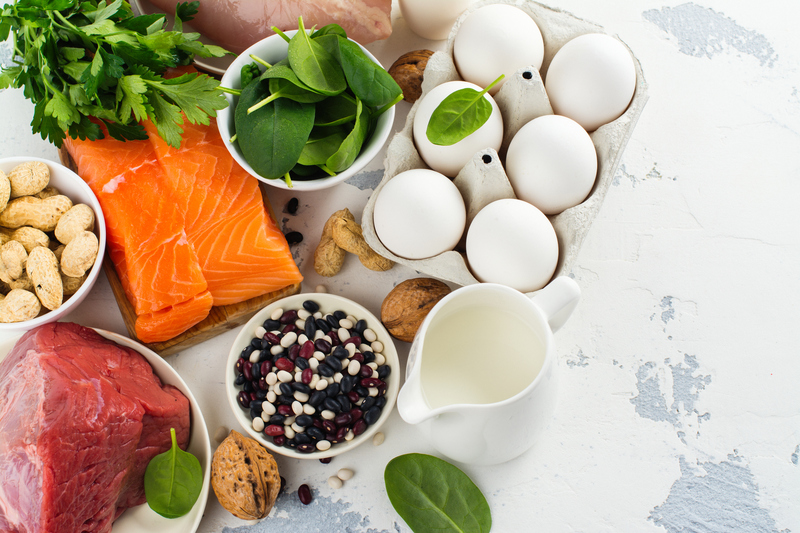 In getting to know protein a little better, it’s important to know that proteins are actually comprised of smaller molecules, called amino acids, that all connect together to make a larger protein structure. 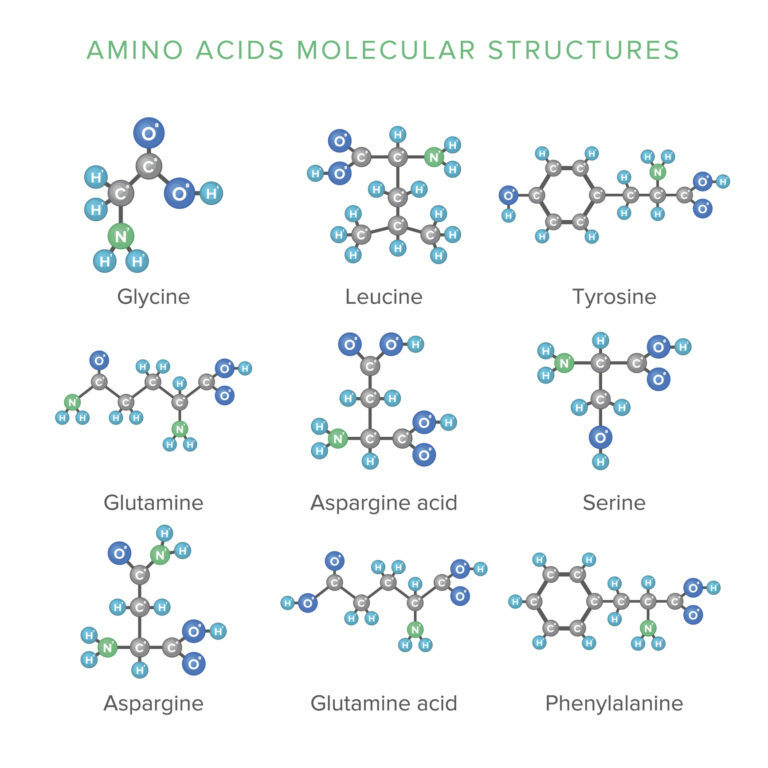 There are 20 amino acids in total, 9 of which are known as essential amino acids, as the body cannot synthesise them, so they must be consumed in the diet. Building or repairing your bone or muscles, allowing you to move with strength and ease, and reducing your chance of bone breaks or muscle injury. Keeping you feeling full and your blood sugar balanced, therefore helping to prevent sugar cravings and overeating. Maintaining and improving body composition, helping keep you at a healthy weight and preventing weight gain. Creating immune cells, to keep your immune system strong and ready to combat infection. So how much protein does your body require to stay healthy? A good rule of thumb is to consume 1 gram of protein for every kilo of body weight (e.g. a 70kg person would require 70 grams per day), however this requirement may further increase if you’re over the age of 70, are pregnant or breastfeeding, or undertake a high level of physical activity (e.g. an occupation requiring physical work or regular high intensity or endurance exercise). Based on the calculation above, how much protein does your body require per day? Once you’ve established this, the next step is to discover how much protein you’re actually consuming within your current diet. After calculating how much protein your body needs per day, plus how much you actually consume, it can be common to discover you aren’t consuming enough for your body’s needs. A lack of dietary protein could then contribute to weaker bones, reduced muscle mass or wasting, fatigue and energy slumps, sugar cravings, weight gain, and frequent or longer infections. Although your protein consumption might need a boost, this doesn’t mean having to eat excessive amounts of red meat or endless cups of lentils! 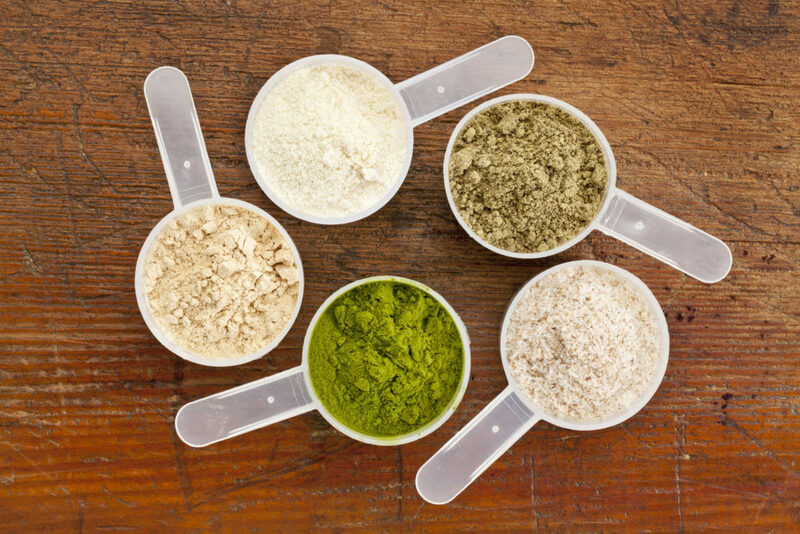 Instead, supplementing your diet with a protein powder can be a quick, easy and tailored way to increase your protein intake. Does the product contain a multitude of excipients that would affect the purity of the product? Does the product contain sweeteners which may increase your sugar intake or imbalance your blood glucose levels? Does each serve contain enough protein for my needs? Will your digestive system tolerate the protein supplement (e.g. does it contains fibres which may exacerbate any symptoms of irritable bowel syndrome)? Have you eliminated certain foods from your diet, adhere to a certain diet, or have an allergy or intolerance that excludes different types of proteins (e.g. a dairy free, grain free, vegetarian or vegan lifestyle)? Whey: look for a highly bioavailable protein sourced from grass-fed cows. Whey contains all 9 essential amino acids, and contains naturally occurring immune factors shown to boost digestive health and immunity. Collagen: for example, sourced from beef. Collagen protein is ideal for those on grain free, dairy free or Paleo diets, contains 8 of the 9 essential amino acids, and provides a high-quality protein that also supports healthy skin, hair, nails and joints. Pea: a well-tolerated and easily digested vegetarian and vegan-friendly It contains all 9 of the essential amino acids and is suitable for people following a low FODMAP diet. Speak to your Practitioner about BioPure Pea Protein as it is naturally low in substances which may reduce nutrient absorption. 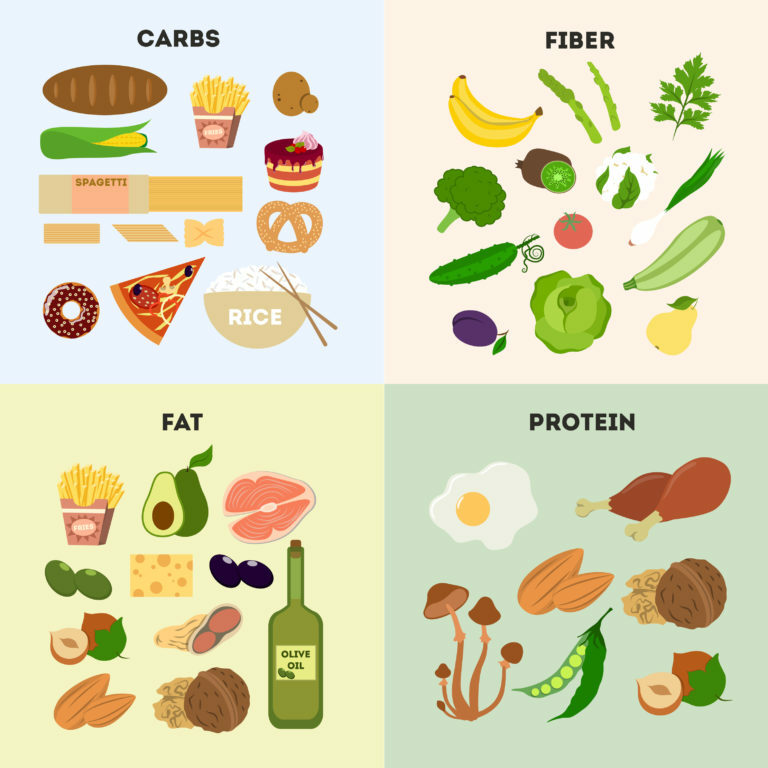 Remember, a large part of feeling healthy and well stems from consuming the ideal combination of macronutrients for your unique body and its needs. While this looks different for all of us, the importance of consuming enough protein is undeniable when it comes to feeling optimally well. To find out what macronutrient combination is ideal for your body, and to support your diet with these nourishing, therapeutic proteins, contact your closest Natural Healthcare Practitioner by clicking here.